Ever heard someone say, “Food makes me high”? You know why? Not because they love food sooo much! They might be consuming food items that contain ingredients that make them high. Giving a new meaning to ‘wake and bake’! 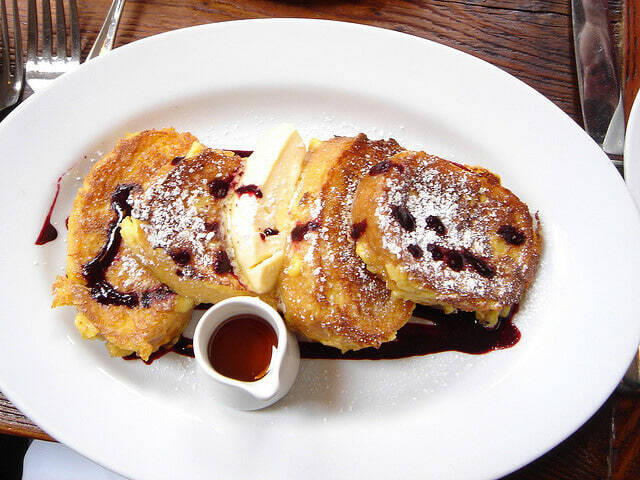 Hmm, baked French toast, sounds something that Snoop Dogg would eat! 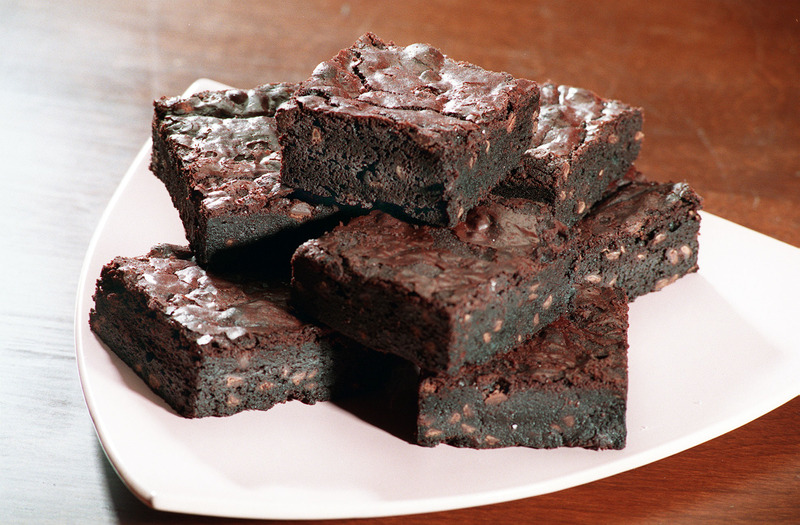 The most classic of all hash-infused dishes: hash brownies! 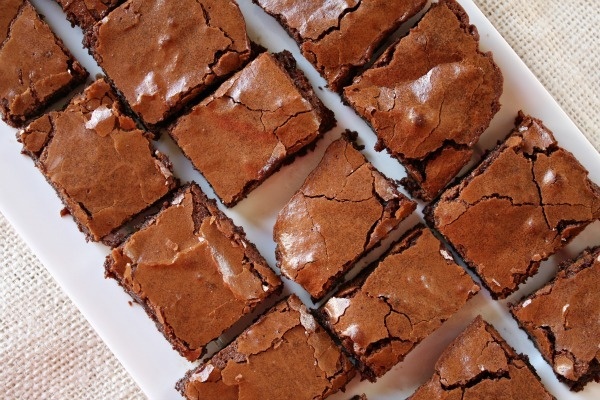 These brownies are strictly ‘Adults only’! 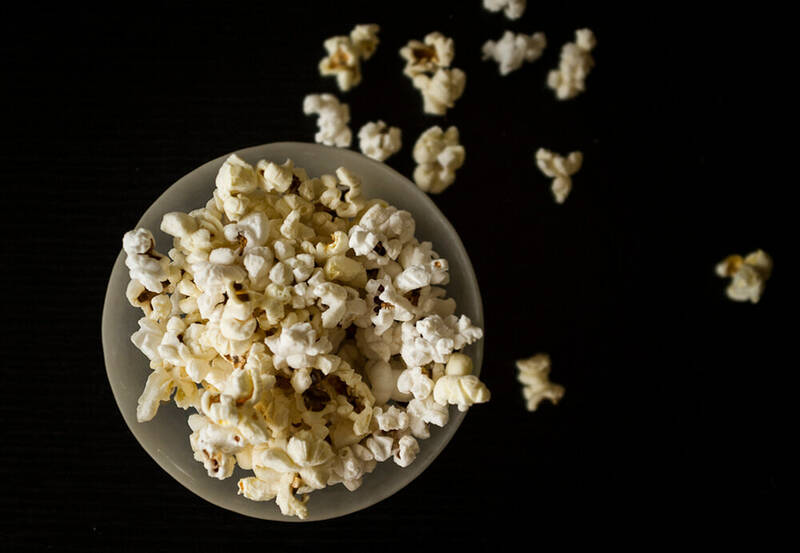 Popcorn mixed with cannabis? 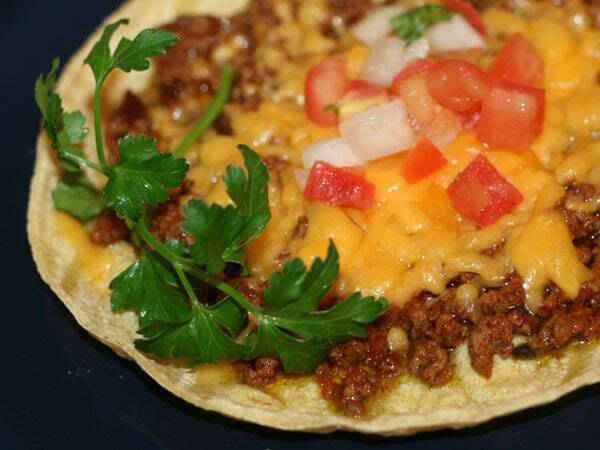 Maybe it’s time to thank the geniuses who cook up pot recipes like this one! Plain butter is good, but cannabis butter is better! 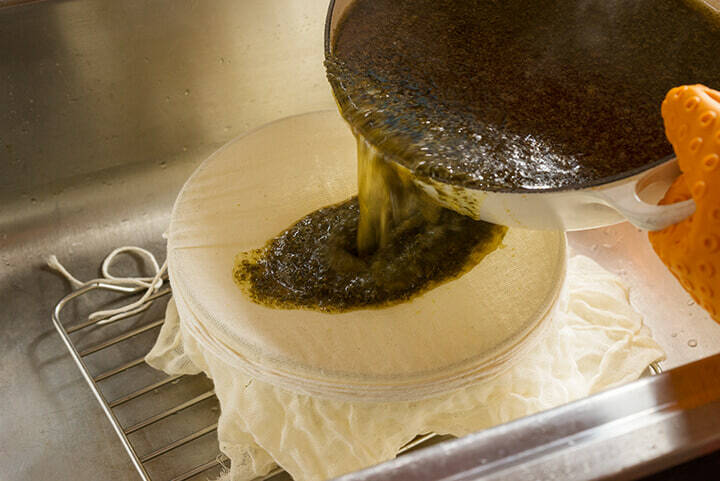 If someone asks for your special cannabutter recipe, don’t share! Ever heard someone say ‘eat food when you are low’? Might be because they were talking about muffins that literally get you high! 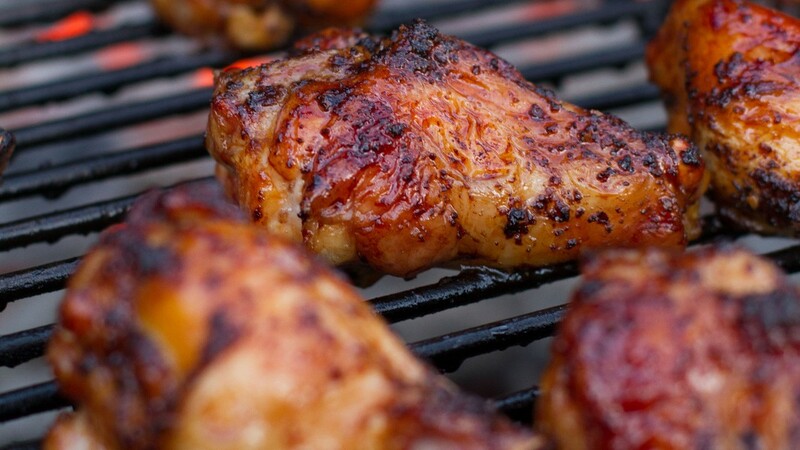 Chicken might be bae for us normal peeps, but ganja jerk chicken is what a stoner might swear by! But, honestly, let’s take a minute to acknowledge this glorious combination! Who said ganja can’t be healthy? 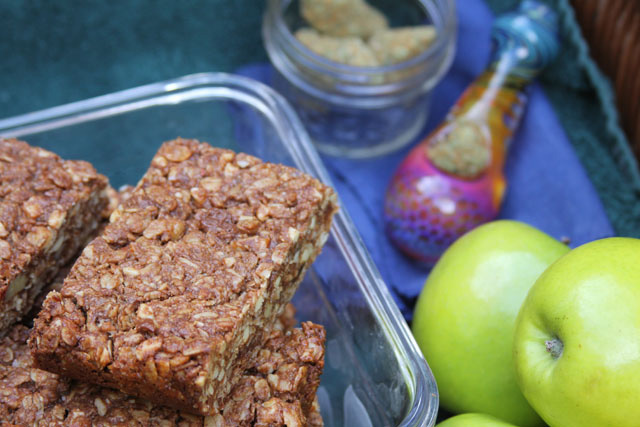 Ganja granola bars, what an idea! No, you can’t order them at Taco Bell. 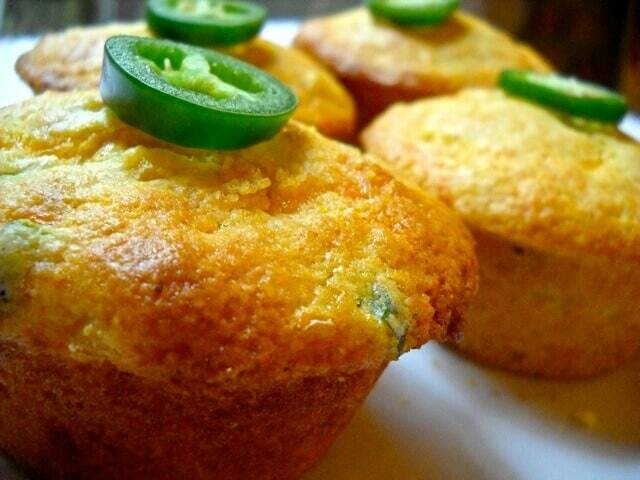 Yes, they are like magic in your mouth, but that just might be the marijuana talking! Sounds like a winner amongst marijuana recipes! 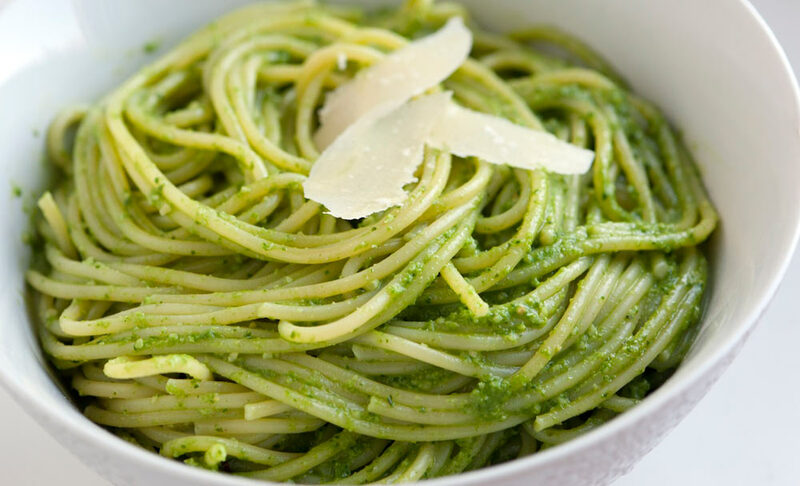 Pesto pasta just got a twist with some pot added to it. Your friend is lying if he says he doesn’t want to try it! Already high? Time to listen to these songs!